Not interested in Stafford ? Please choose a different community. 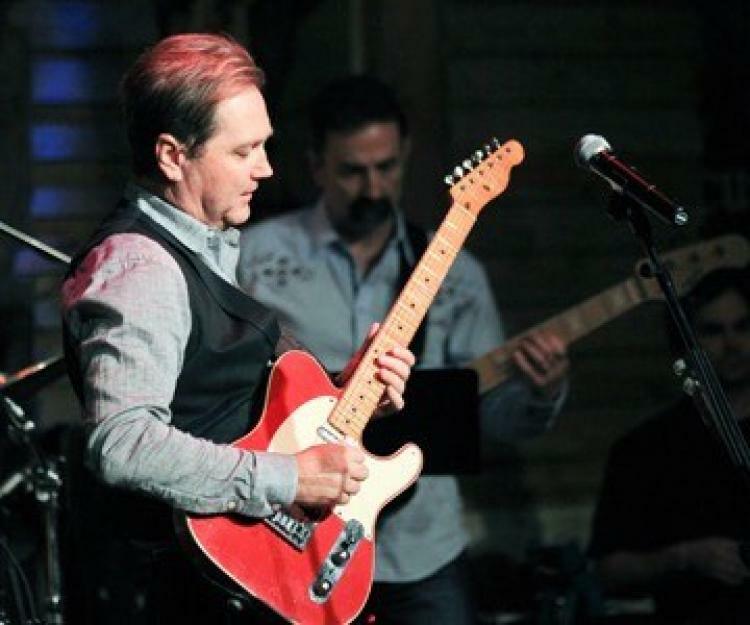 Four-time GRAMMY and CMA Award winner Steve Wariner has achieved 14 No. 1 songs and more than 30 Top Ten hits, including such classics as “Holes in the Floor of Heaven,” “Life’s Highway,” “The Weekend,” “I’m Already Taken,” “I Got Dreams,” “Small Town Girl,” “Two Teardrops,” “Some Fools Never Learn,” “Lynda,” and more. In addition to writing many of his own tunes, Wariner has also composed songs recorded by Clint Black (“Nothin’ But the Taillights”), Garth Brooks (“Longneck Bottle”), Bryan White (“One Small Miracle”), and Keith Urban (“Where the Blacktop Ends”), as well as artists such as Country Music Hall of Fame members Alabama, Kenny Rogers, The Statler Brothers, Conway Twitty, and Don Williams; pop music icon Peter Tork (of The Monkees); R&B singer Ruben Studdard; bluegrass music’s beloved Del McCoury Band, and many more. Revered for his guitar talent, he was given the rare status of C.G. P. (Certified Guitar Player) by his mentor Chet Atkins. A member of the Grand Ole Opry, Wariner’s current album is It Ain’t All Bad. For more information, visit click for details.